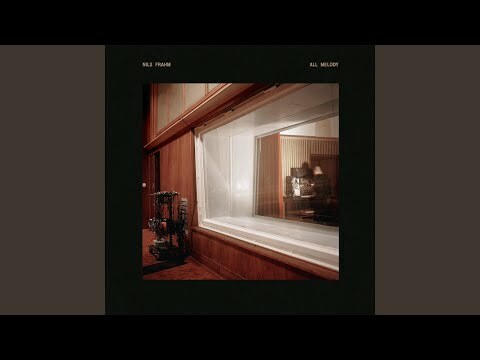 Nils Frahm's music has its own distinctive place somewhere between electronic music and classical. A gifted pianist on the one hand—he was tutored by Nahum Brodski, whose own teacher was a protégé of Tchaikovsky—he's also captivated by electronics, developing a mastery of synths and drum machines. Anyone who's seen Frahm perform will know his musical gifts are complemented by a bubbling energy and playful streak that marks him as a unique live act.